I have to say I find the price of toilets rather expensive and unlike last year when I travelled to London, this year I am going to blog about the problem. My bladder is partly at fault here, because it does not feel the need to empty whilst I am on the train but as soon as I arrive at any railway station I have to go, and usually quickly. Toilets are a problem for many people with bowel disorders, or lack of them to be precise, many people feel anxious at going out because they need to know where the toilet is, as they can need to go with some urgency. This can increase feelings of anxiety increasing symptoms, making the problem worse. 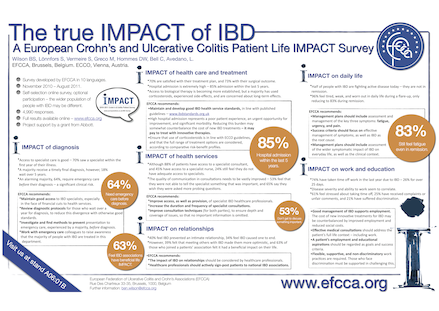 I have recently written an article on IBD and quality of life and the survey (The IMPACT study) I used for the article contests to this very fact in people with this condition. The UK part of the survey revealed that during a flare 97% of IBD sufferers needed to open their bowels urgently, this only dropped to 70% between flares – this therefore represents the majority of responders. Episodes of diarrhoea were 5-10 times per day for 38% during a flare, this level remained at 11% during remission, and this clearly has a major impact on an individual’s ability to travel, work and to function day-to-day. Perhaps not surprisingly this affected the unemployed to a greater extent. One of the primary reasons for work absence is frequency of needing the toilet (38%) and anxiety due to the risks of incontinence (33%). The British Toilet Association says that the provision of public toilets is a vital service for those people with medical conditions. They campaign for ‘provision of clean, hygienic and safe publicly accessible toilets that are available where and when needed, for all types of users. They request an end to public toilet closures and authorities acceptance that access to safe, discrete toilet facilities are a basic human need. The IBD quality of life study also highlights the need for accessible facilities, unavailability of toilet facilities can increase a persons’ anxiety at going out, which can make symptoms worse. 26% of people with IBD have found they have had to be rude with staff in public areas, whom often do not appreciate the person with IBD’s needs, and have refused to allow people access to staff toilet facilities. This can lead to an individual being housebound by their symptoms, reducing access to society, friends and family. 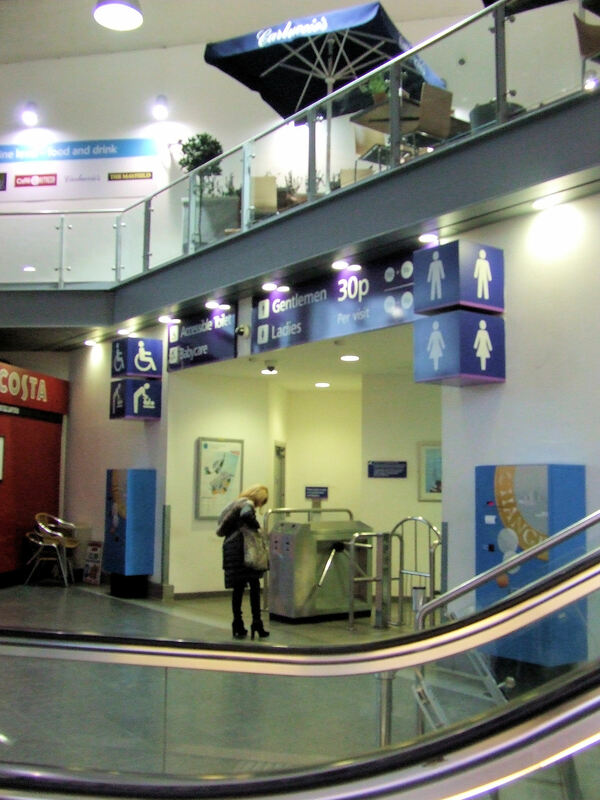 81% of people with IBD reported that they are anxious about toilet facilities when travelling somewhere new. Perhaps surprisingly, the Impact survey found that the level of concern about toilet access increased with increasing age, clearly these worries are a very personal and significant problem for people with IBD. I suspect that the same is likely true for people with IBS and other bowel conditions. I do feel that it is the responsibility of the station operators to keep these prices in proportion, particularly when we are having to experience price hikes in other areas and many people who rely on government aid to live, especially those with bowel conditions, whose anxiety at trying to make ends meet can have a direct impact on the symptoms they experience. So come on guys please consider your toilet prices – available toilet facilities are a basic human need, not an excuse for making money.